How Many Kanban Cards Are Needed? Unlike traditional “push” systems, where material is moved downstream according to a schedule, or simply “shoved” downstream even when the downstream partner is not ready for it, a “pull” system encourages and almost forces cooperation, from a systems perspective. “Push” also causes congestion, which grows exponentially as more items enter the queue. Aside from cooperation and coordination, a “pull” system also eliminates overproduction, underproduction, work-in-process, and inventory. One key element that encourages “pull” in a system is the Kanban. Notice that this Kanban is simple and very low-tech. Yet, it powerfully enforces “pull” and coordination within a system. Note that there are several types of Kanbans, or signaling systems, and variants also. There are withdrawal Kanbans, production Kanbans, rack Kanbans, Kanban squares, and Kanban bins (post office), All of which reinforce the fact that something is needed and the Kanban is the signal that notifies. 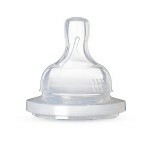 Again, it is very low-tech, yet it is incredibly powerful. The post office Kanban above is slotted with an entry and exit. What you see is the face, but the back is the exit. 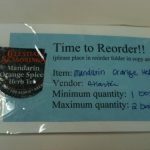 When an operator has finished picking and has completed an order, that order is placed in a slot. Another operator on the other side will then pack and ship that order from the other side. 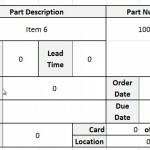 This Kanban is works very well for small items or parts or processes where orders can be staged until they are completed. Again, the concept of a signal that reinforces coordination and cooperation within a system. How about withdrawal Kanbans or production Kanbans? Well, these types of Kanbans are more like the first image above: a card that explicity says what is needed and how much. These types of Kanbas eliminate the need to forecast, because material is only requested when needed. Hence, the reduction or elimination of inventory is the eventual result. How many hours worth of demand will 20 cards represent? As you can see, this simple yet effective visual approach that encourages flow, reduces the need for forecasting — and all forecasting is almost always wrong no matter which model you choose — and the Kanban reinforces coordination and cooperation within a system. On the left-hand side is the slot where jobs are assigned in the form of index cards. On each card will be a job, such as “get dressed” or “brush teeth”. The jobs are pretty simple for the twins because they are only 2 years old. When a job is done, then the index card progresses to the right-hand slot, which means that that job is done. My 2-year old twins enjoy this: they are learning to visually know if jobs have been assigned and they also know and enjoy moving the cards when they’ve completed a job. At the same time, they are learning how to work, in their 2-year old way. 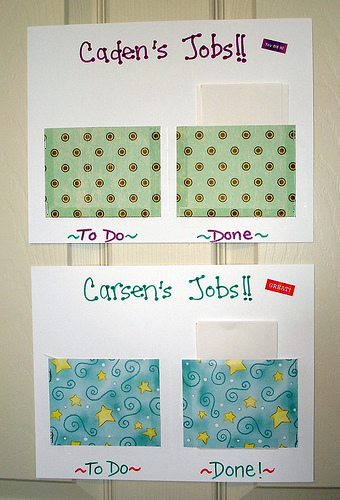 Note: If I were to create the Kanban above for my twins, I would have made the “To Do” and “Done” different distinct colors, since 2-year old children know some colors at that age. That way, they can associate colors with tasks and feel good because they are making progress when cards or jobs are completed. The color dimension acts also as another dimension to the visual signal of a Kanban. 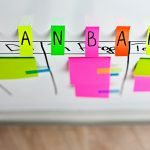 Kanban is a simple and very effective tool, which encourages flow and is a critical piece in the Toyota Production System. Kanban does not have to be high-tech to work; in fact, most Kanbans are very simple and low-tech, but they work phenomenally well. Excellent post. Just think, when your kids hit 3 or 4 you can move up to full Heijunka and level out the work they need to do! Just change the orientation of the kanbans for the twins. The top pair is the To Do, the bottom is Done. 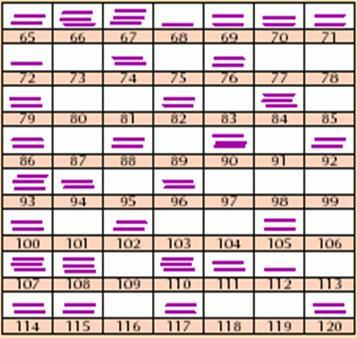 Each twin taking the right or the left column.